Handmade with nutrient-rich, organic Cornish Seaweed and 100% plant-based ingredients. And no plastic bottle! 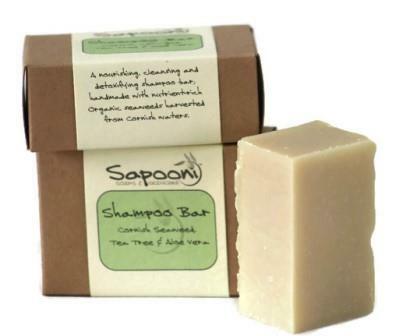 Our Shampoo Bar with Seaweed Extract is nourishing, cleansing and detoxifying, handmade with nutrient-rich organic Seaweed Extract. 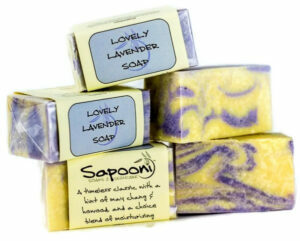 We package our shampoo bars in recyclable cardboard boxes, so there’s no waste to landfill and no plastic bottles. Our seaweed extract is carefully infused from Organic seaweeds, hand-harvested from Cornish waters. We use a carefully selected blend of seaweeds, which includes mineral-rich Kombu, Dulse, Nori and Sea Lettuce. 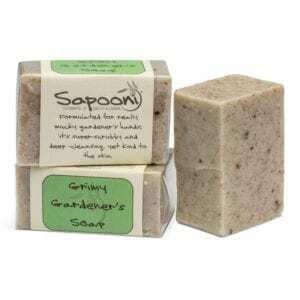 Our Shampoo Bars have a very special formulation for the base; we use a carefully selected blend of nourishing oils and plant butters, which give the shampoo bars their characteristic rich, creamy lather. 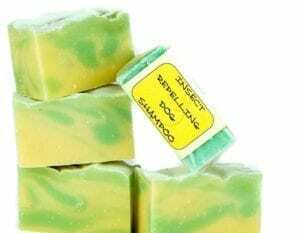 We make the Seaweed Shampoo Bar with soothing ingredients like marshmallow root oil, Calendula and Comfrey infusions, and Aloe Vera; these will all help to soothe a dry, tight scalp. Cocoa butter and seaweed extracts will help to nourish the hair and scalp, and Vitamin E and olive oil will moisturise the hair and scalp. 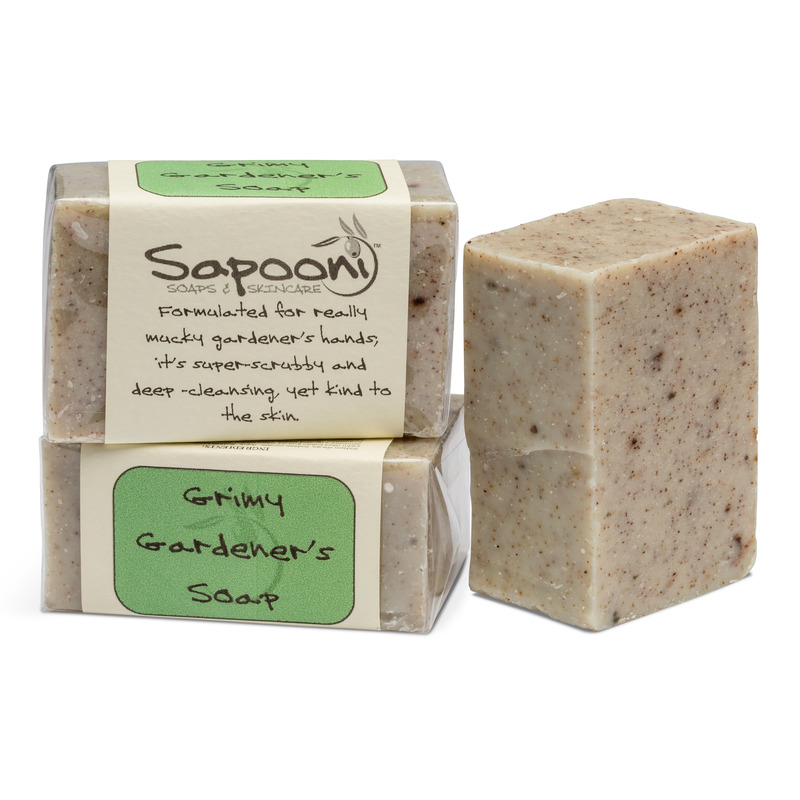 We also add a drizzle of Tea Tree oil, as it’s valued for it’s anti-inflammatory and antiseptic properties. We have found the most effective way is to use damp hands to build up a good lather, then massage this gently into the hair and scalp. Rinse well, and repeat if necessary. Sodium cocoate (saponified coconut oil), Aqua, Sodium olivate (saponified olive oil), Sodium castorate (Saponified castor oil), Theobroma cacao (cocoa) seed butter, Citrus aurantifolia (lime) peel oil, Melaleuca alternifolia (tea tree) leaf oil, Aloe barbadensis (aloe) leaf extract, Symphytum officinale (Comfrey), Althaea officinalis (Marshmallow root oil) and Calendula officinalis (Calendula) infused in Helianthus annuus (Sunflower oil), Azadirachta indica (neem) oil, Laminaria digitata (kombu), Pulmaria palmate (dulse), Porphyra species (nori), Sea lettuce (ulva sp.) in season (may vary), Tocopherol (vitamin E). Naturally occurring in essential oils; Citral, Geraniol, Linalool, Limonene. Our Shampoo bar is Free from palm oil, animal fats, artificial colour and fragrance, SLS, SLES, wheat, dairy, nut oils, sesame, soy & egg. I have to say I am blooming impressed. Fantastic shampoo, leaves hair soft and silky smooth. Makes your hair feel amazing and look healthy, really soft and gentle on hair. This shampoo gave my hair volume, and didn’t make it look flat at all. Well Done – Fabulous products!